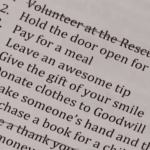 Paper plates are one of the items in our homes that have so many incredible uses that I’m sure most of us either under utilize or just don’t know about! One of those uses is to craft with them! 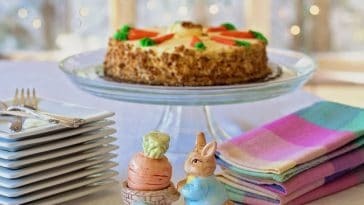 There are so many great crafts that you can make with your kids using the paper plates you already have in your cabinet. 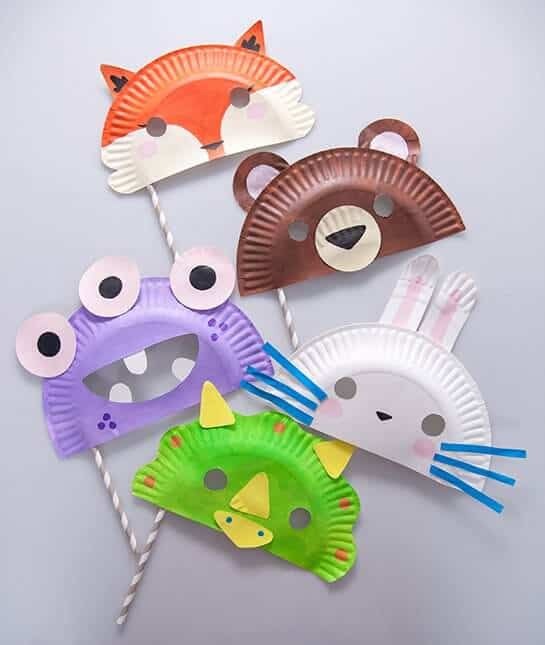 Next time you need some easy kid crafting inspiration, try one, or more, of these easy paper plate crafts. 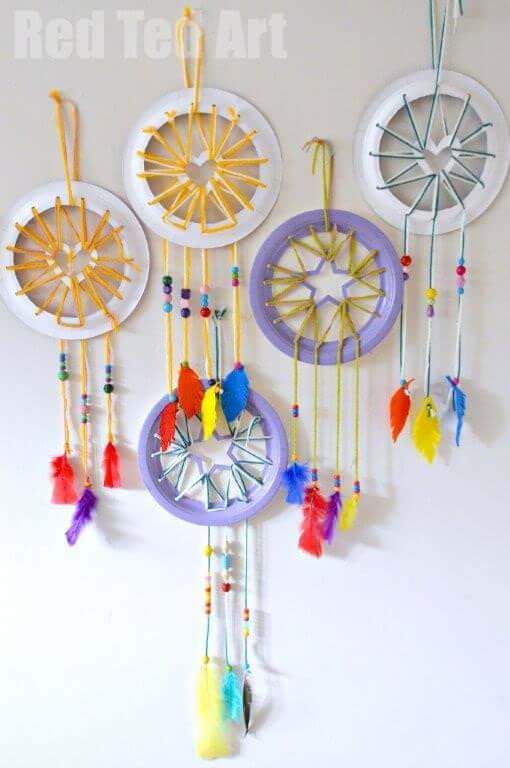 Dream catchers are such a popular decoration item right now, so why not try your hand at making a cute one with your kiddos using paper plates? You can get as fancy as you want with beads and fathers, or simply just use yarn and plates. Either way it’ll turn out adorable and you can hang it up in your house to show off to all your friends and your kid’s friends. (For more awesome kid craft ideas as well as how to inspire your child to be creative check out Red Ted Art). 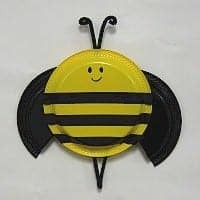 Bumble bees definitely are very scary for kids in real life, but a paper plate bumble bee is incredibly cute! Your kids will love how adorable this bumble bee looks when they’re all finished painting, cutting, coloring, and gluing this fun craft together! 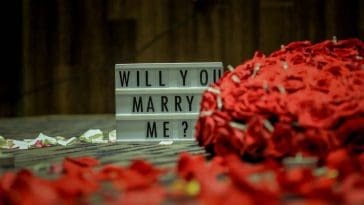 It’s a simple craft, but one that they will love to make. (Free Kids Crafts is an awesome website dedicated to posting one free craft for your kiddos every day of the year! 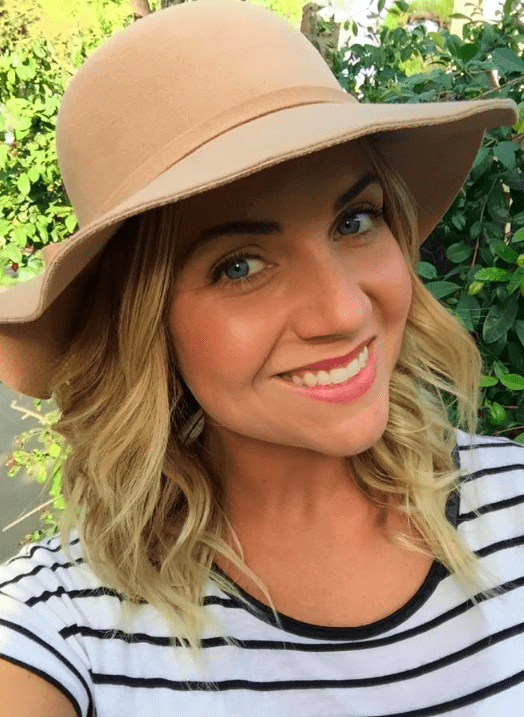 Check them out if you need some craft ideas). 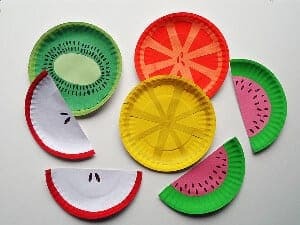 How fun and bright are these cute fruit slices made out of paper plate? They are the perfect craft for spring and summer as we tend to eat so many refreshing fruits around this time. 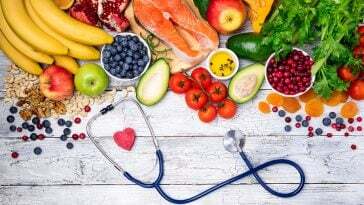 You can take this time to teach your child how important it is to eat healthy and that fruit is a great food to eat because it’s healthy for your body. (All Free Kids Crafts has wonderful crafts for kids of all ages that are fun and easy to make). For some reason all kids love rainbows. It must be all the pretty colors combined together that make it look so beautiful in their eyes. 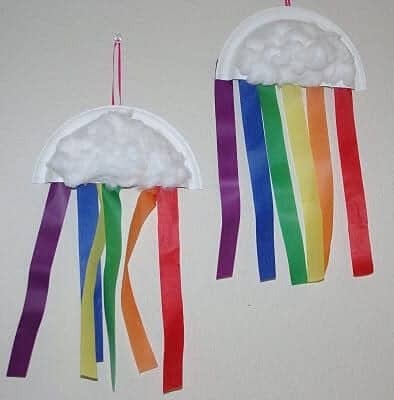 This is the perfect craft to teach your child the colors of the rainbow and the order that they go in. 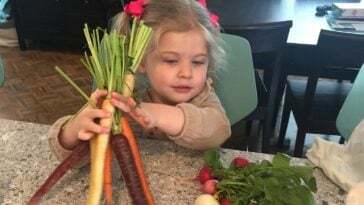 Even after the rainbow is made and hanging on your fridge, you can continue to teach them and quiz them on their colors. 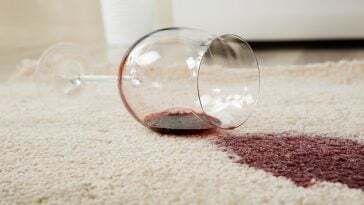 (Over at Happiness is Homemade you’ll find lots of crafts for kids and adults, home decor inspiration, recipes, gift ideas and more). What better craft for your kids to do than one that they can put up outside and watch blow in the wind? They’ll love watching their creation come to life as it moves and winds through the air. 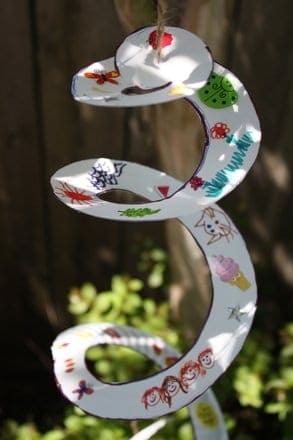 Let your kiddos paint or color whatever they want on their wind spinner, then cut it in a spiral shape and hang it up outside. Then, watch your child’s eyes light up as they watch it swift and sway in the wind. (For kids crafts as well as games, workbooks, and other learning and teaching tools for kids, head over to Education.com).